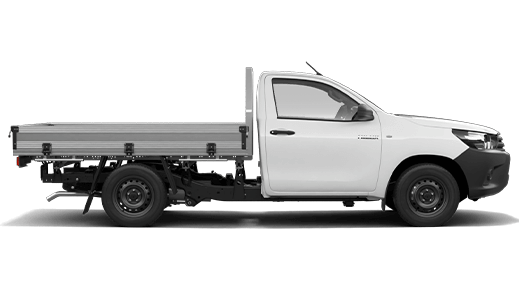 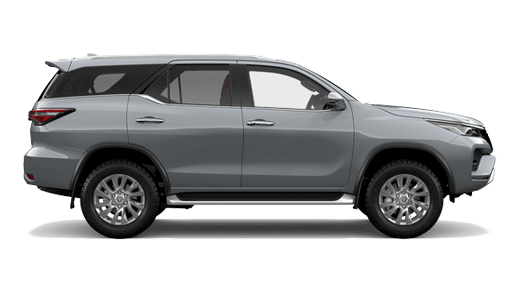 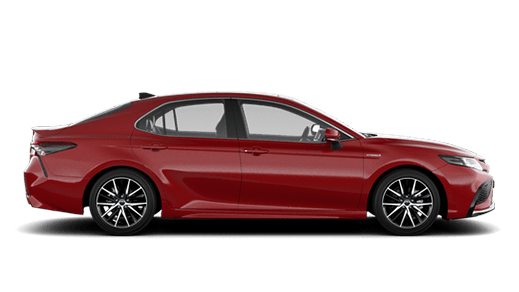 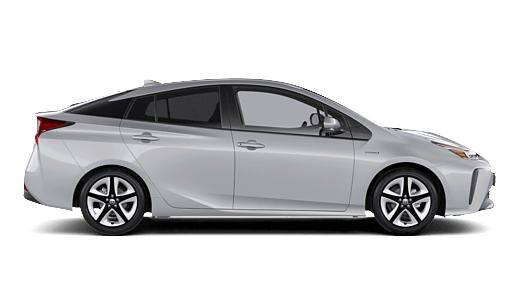 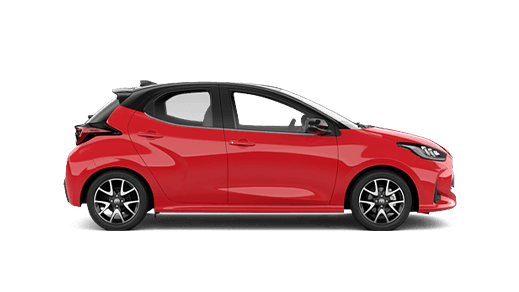 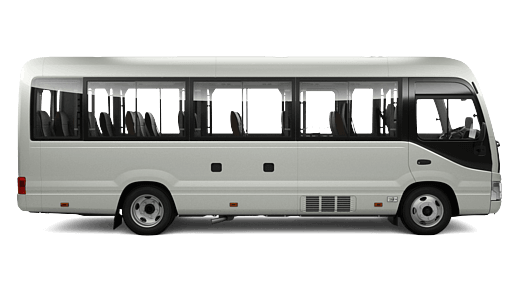 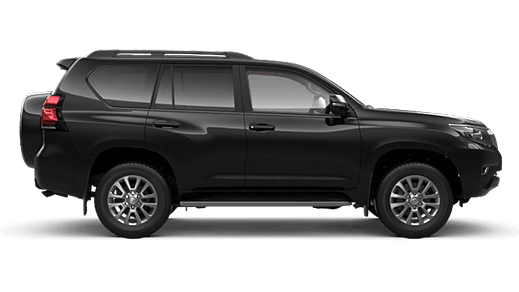 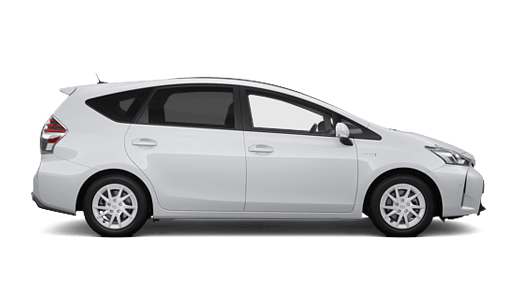 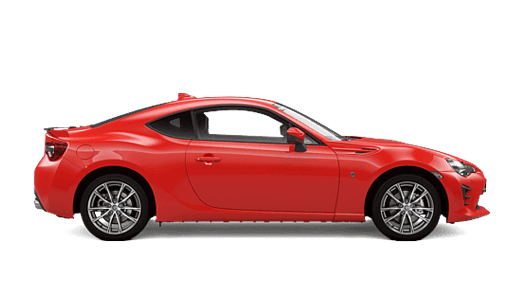 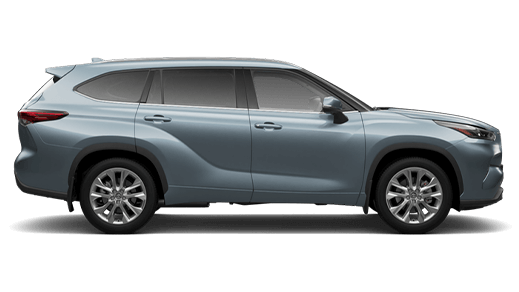 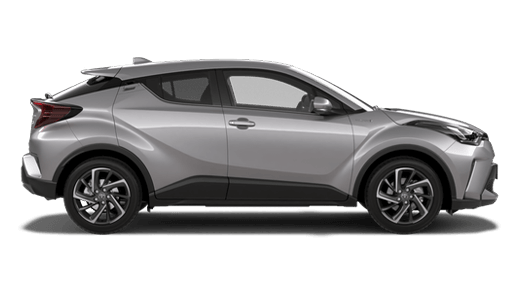 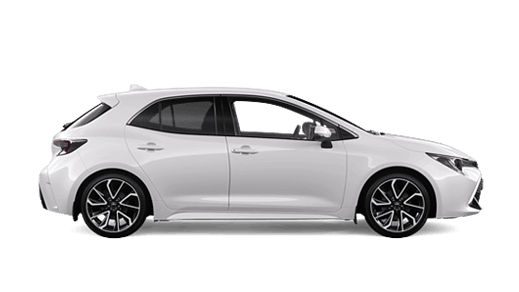 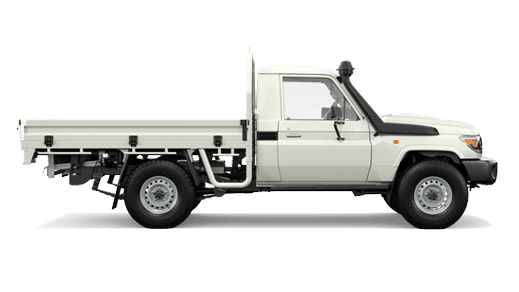 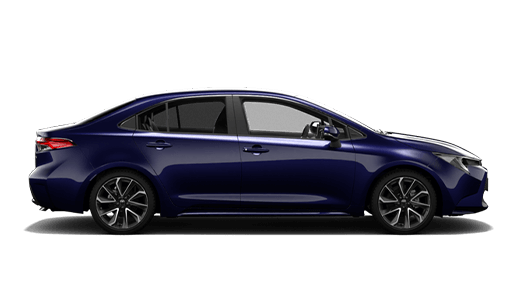 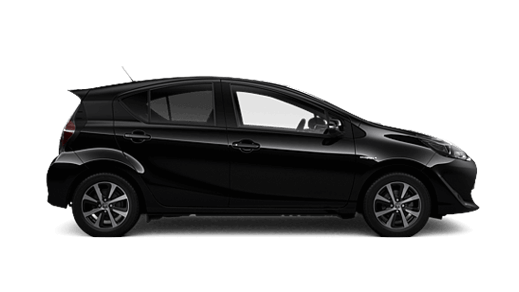 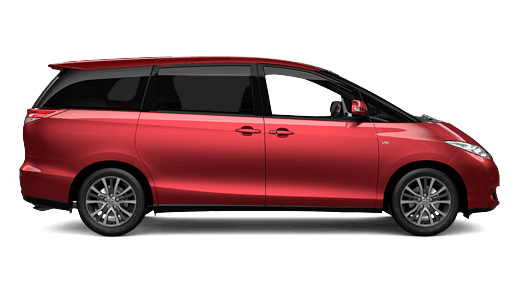 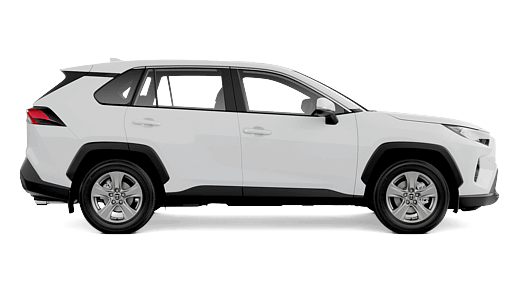 Jacob Toyota have been servicing the Albury Wodonga region for over 40 years and while we're very experienced at servicing Toyota vehicles, we can also service most other manufacturer vehicles. 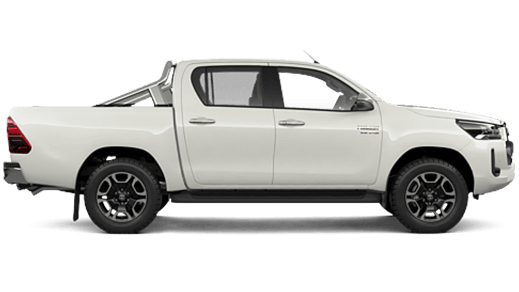 So, if you are looking for a vehicle service in the Albury Wodonga region, then go no further than Jacob Toyota. 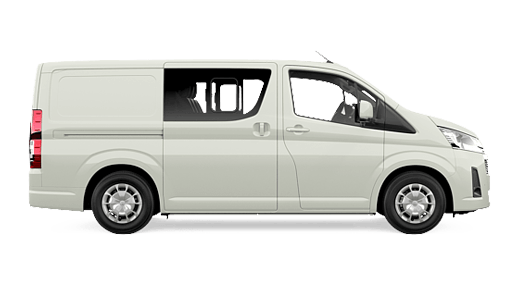 Request a service booking with us by completing the form below. 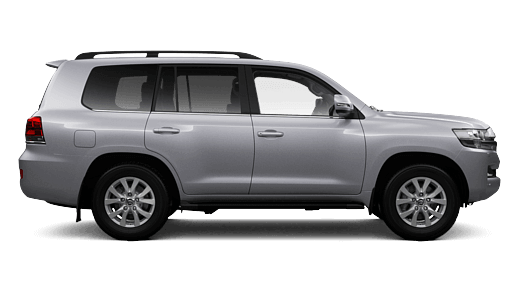 My vehicle has been serviced by Jacob Toyota in the past.